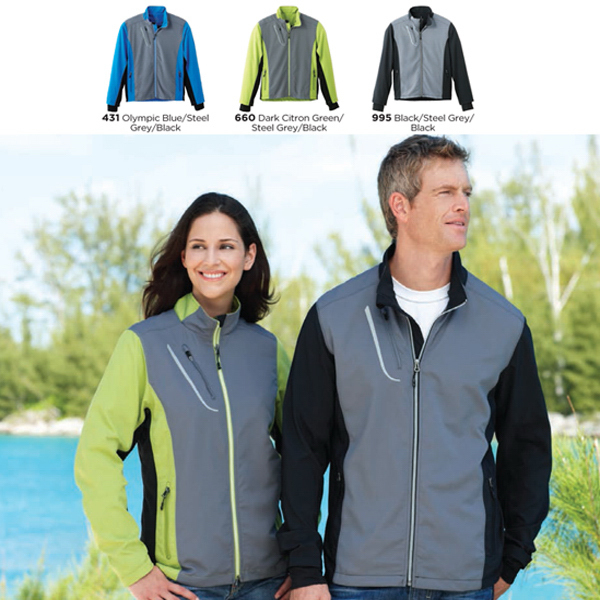 Jackets are a great giveaway that everyone will love! 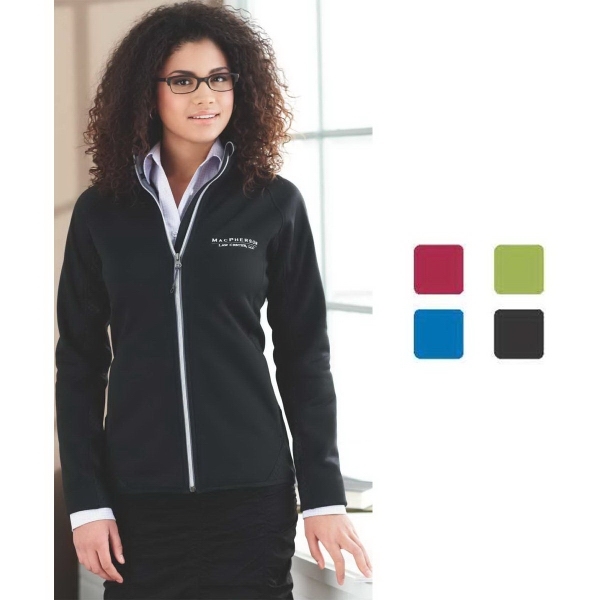 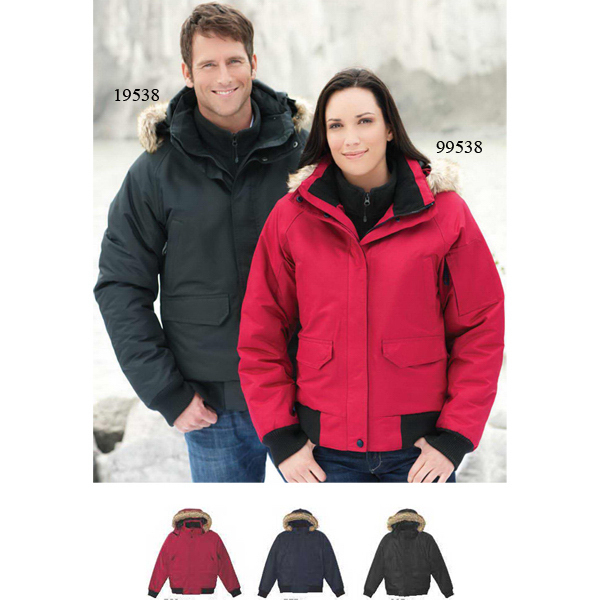 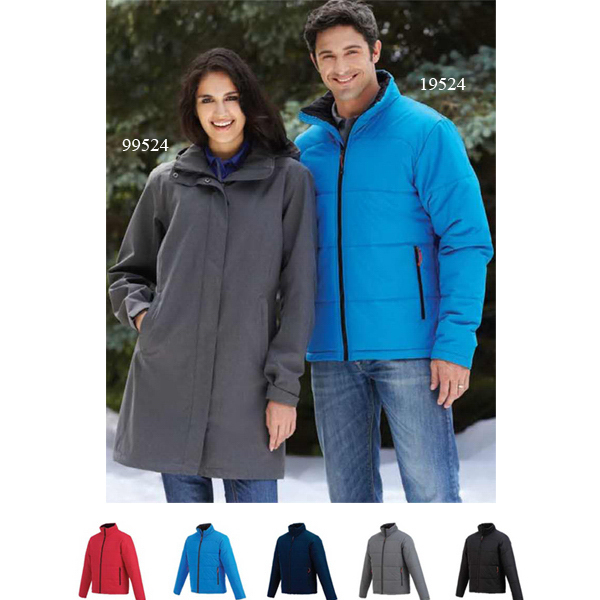 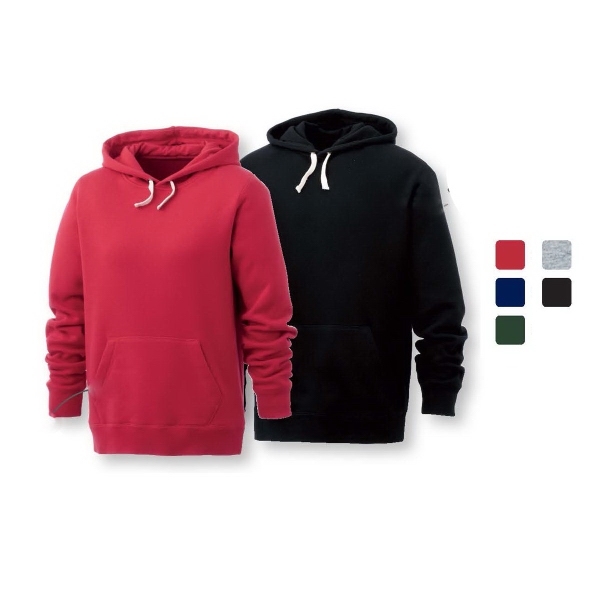 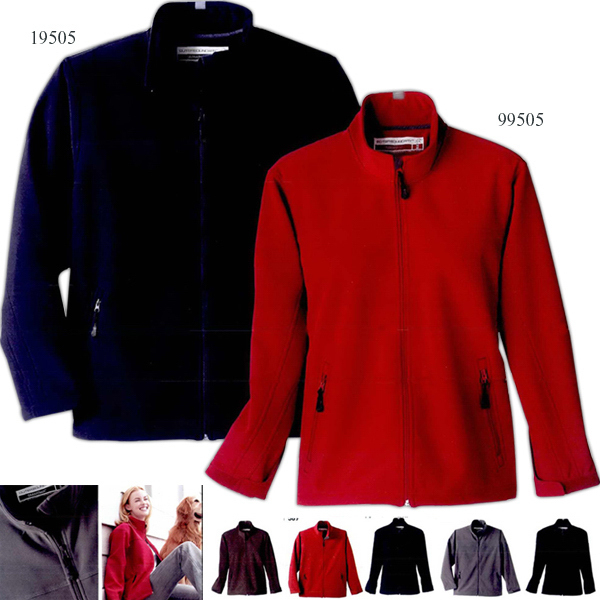 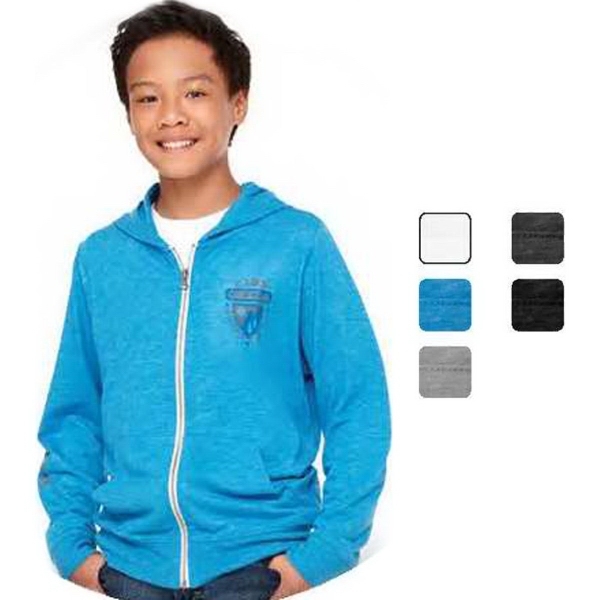 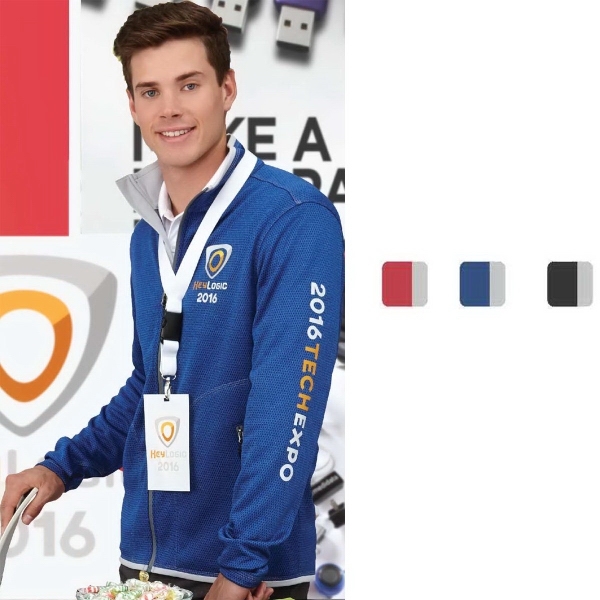 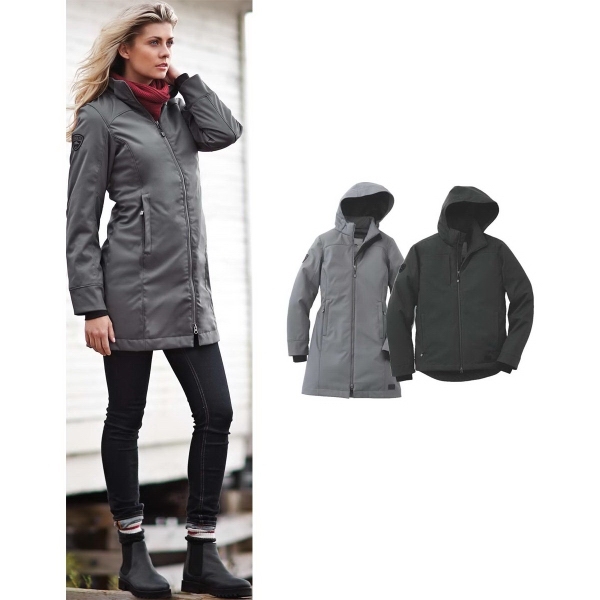 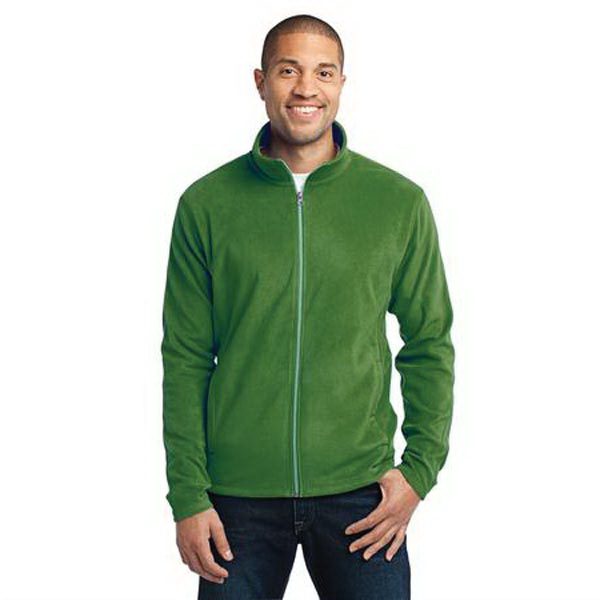 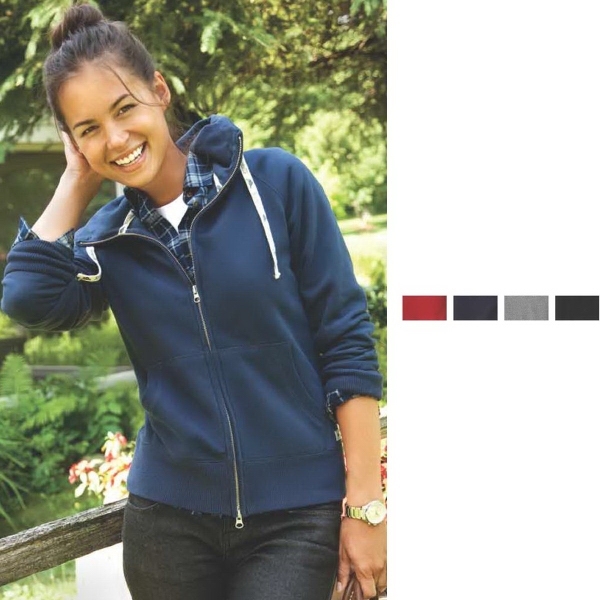 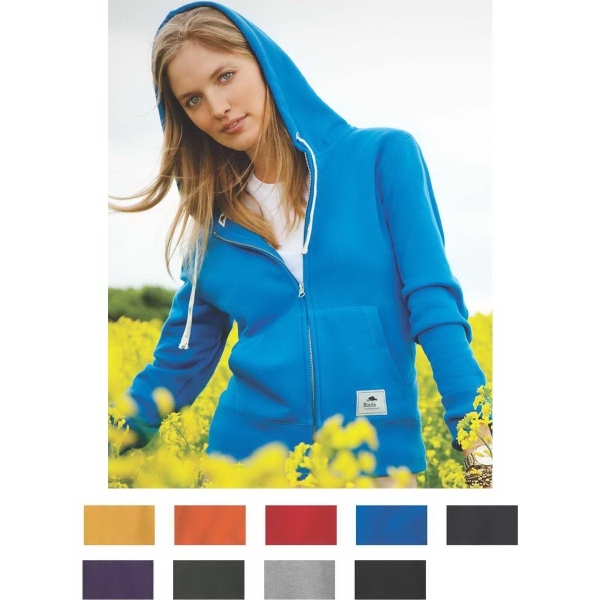 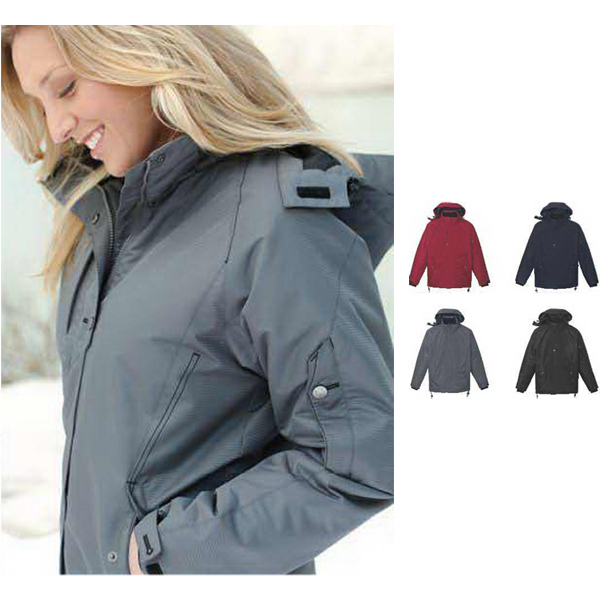 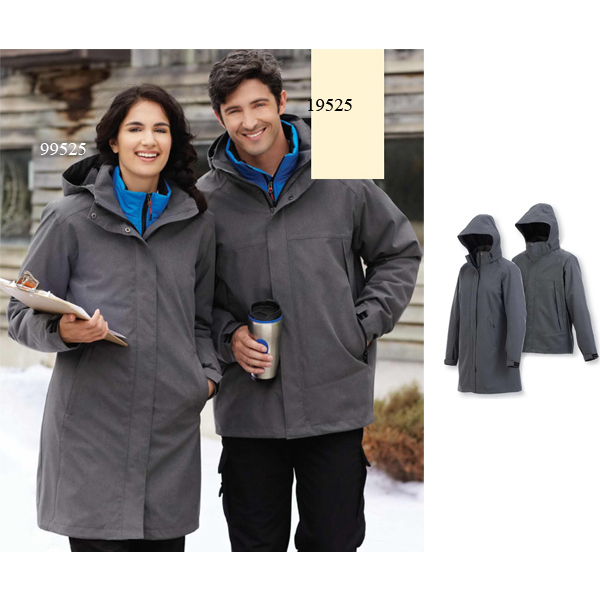 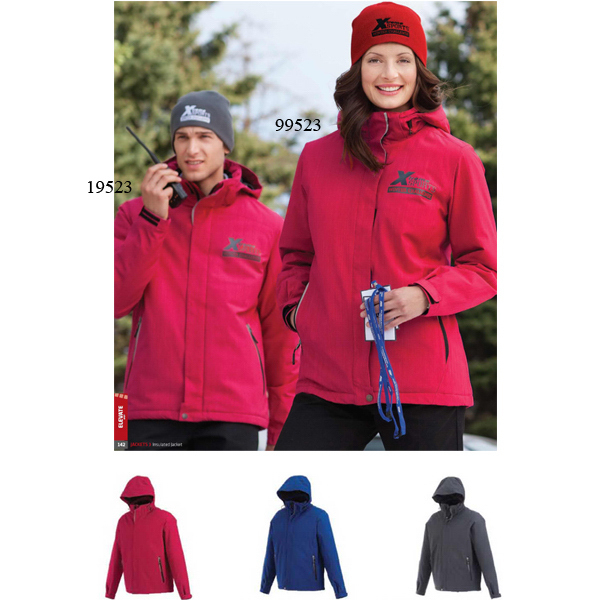 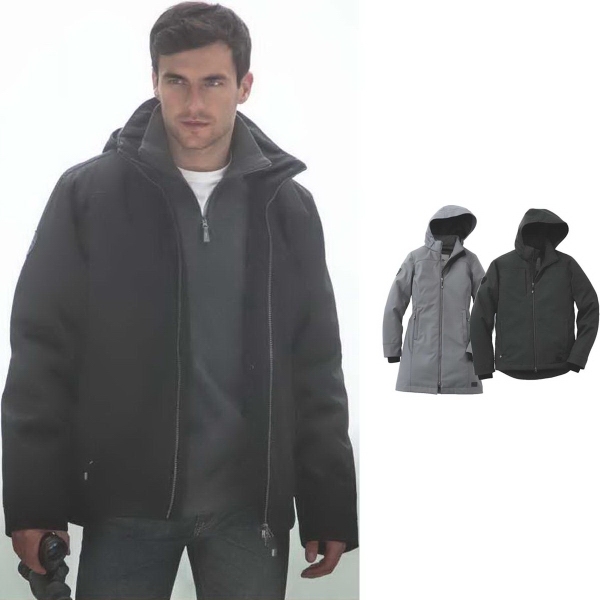 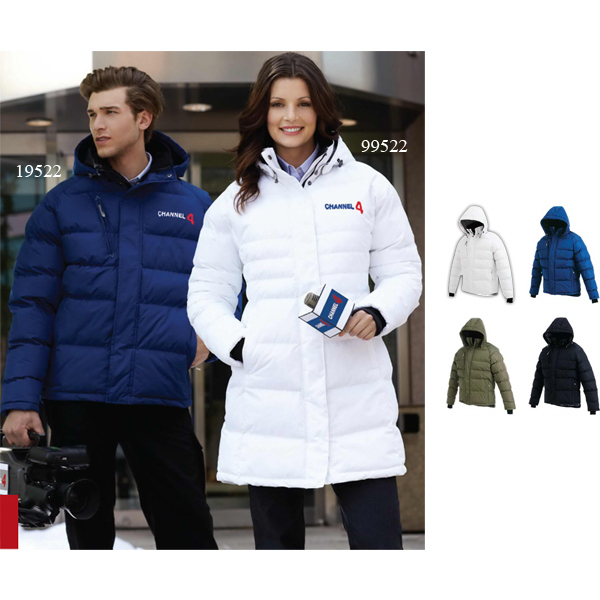 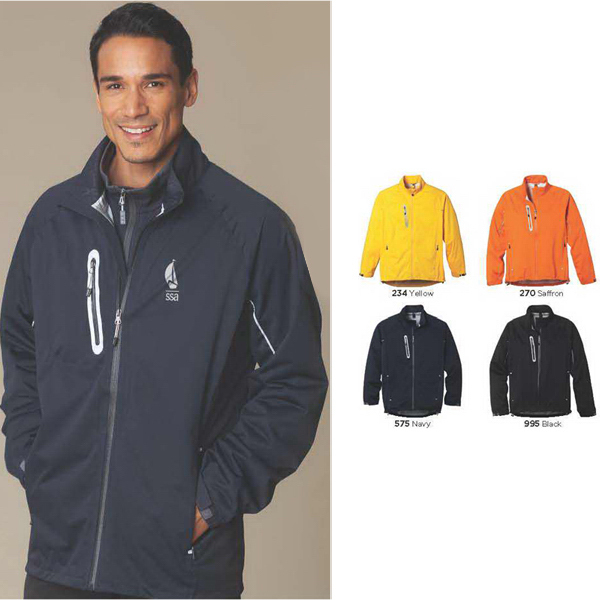 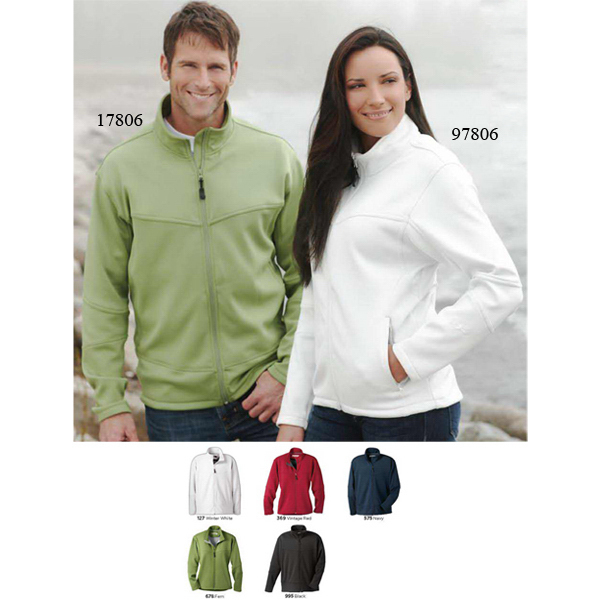 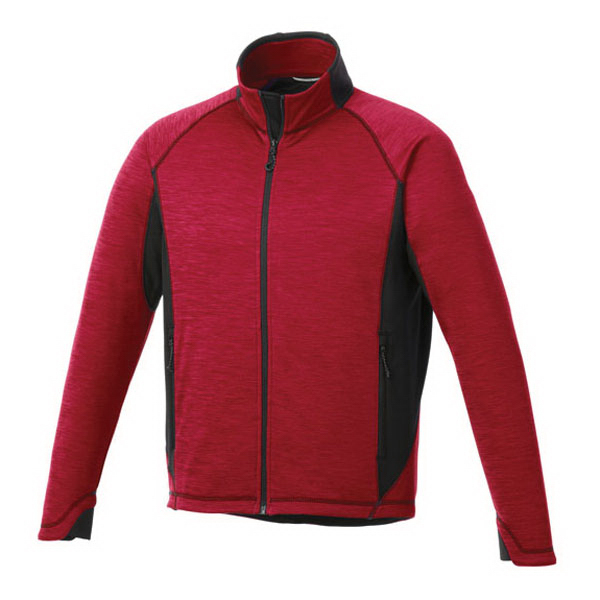 We offer rain, fleece, track, chef, and many more styles of jackets. 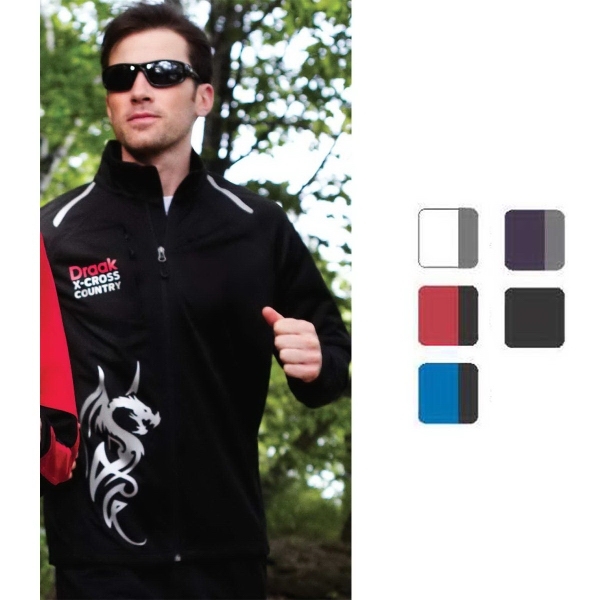 Customize any item with your company logo and get low prices and free art proofs on every order!